I'm looking for an alternative to Adobe Forms Central. I use it to collect data that I put straight into a Filemaker Pro database. For this, I need an Excel file of the results. 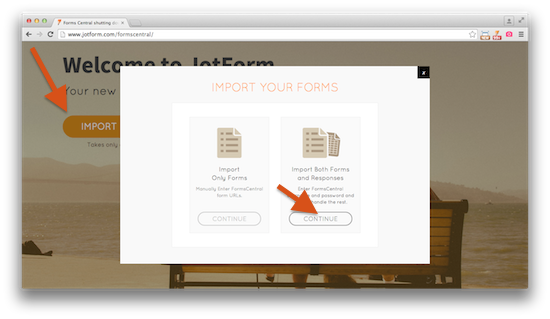 Also, if I do not want to put the form on a website, can people still fill it in online? 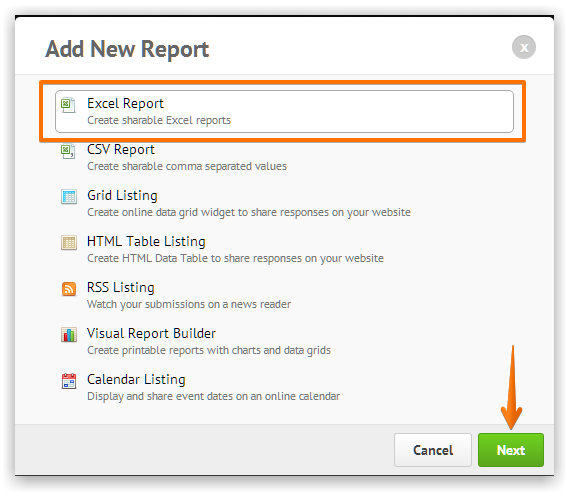 Yes you can export the JotForm submission results to Excel Spreadsheet. Hope this help. Contact us anytime for any assistance you need.